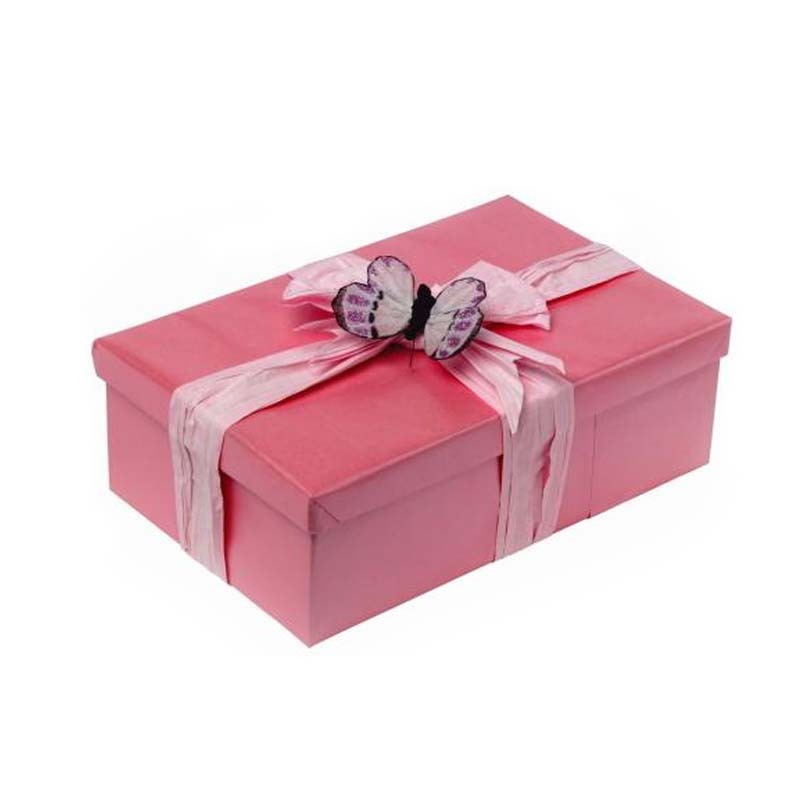 Product categories of Cosmetics Gift Box, we are specialized manufacturers from China, Cosmetics Gift Box, Luxury Cosmetic Gift Box suppliers/factory, wholesale high-quality products of Mascara and Eyeliner Packing Box R & D and manufacturing, we have the perfect after-sales service and technical support. Look forward to your cooperation! A good cosmetic packaging box can be favored by consumers. The shape, color, pattern, and material of the cosmetics packaging box should be able to arouse people's love. The consumer's dislike is very important for buying impulse. People's good feelings for products come from two aspects. The first is practical aspects. Whether cosmetics packaging boxes can satisfy consumers' various needs and provide convenience is related to the size, quantity, and exquisiteness of the packaging box. The same skin cream can be big bottles or small boxes. Consumers can make different choices according to their actual needs. The same product is beautifully packaged and easily selected as a gift. Use it yourself. When the product's packaging is beautiful and beautiful, it will naturally cause consumers to feel good. The goodwill of consumers directly comes from the feeling of the shape, color, pattern, and texture of the cosmetics packaging box. This is a comprehensive psychological effect and is closely related to the personal and personal atmosphere. In terms of color, everyone has a favorite and annoying color, which of course cannot be forced, but they also have in common. For example, most women like white and red and pink. They are called women's colors. The use of white and red packaging can cause ladies to love. Men like to be solemn and solemn black, black is also called men's color, men's special packaging and black can get men's favor. All ethnic groups have different favorite colors, and people call them ethnic colors. This kind of national favorite psychology is also relative and changing. We just emphasize that a good cosmetic packaging box can influence the purchase behavior of consumers.